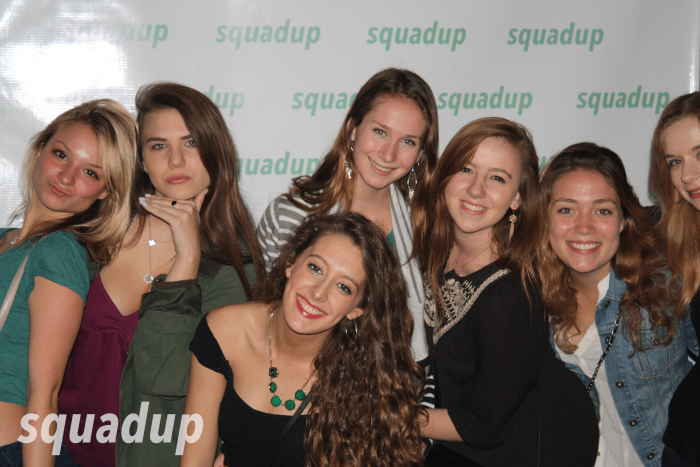 Last night could not have gone better. 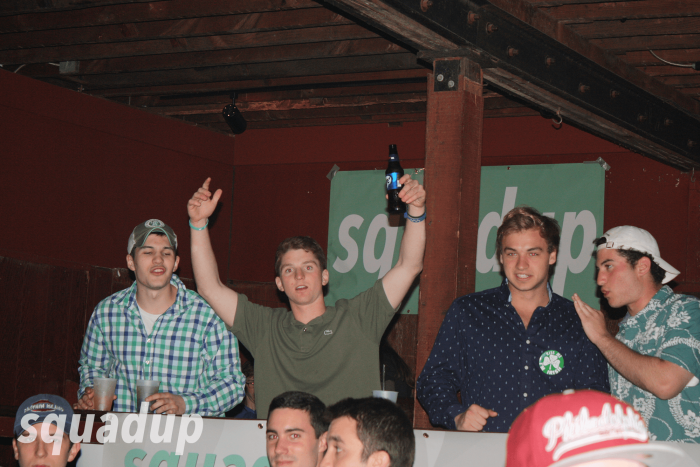 It was a Monday at Tulane University and we managed to get over 350 students to sign up for the party and far more showed up when they heard all of their friends had rallied. 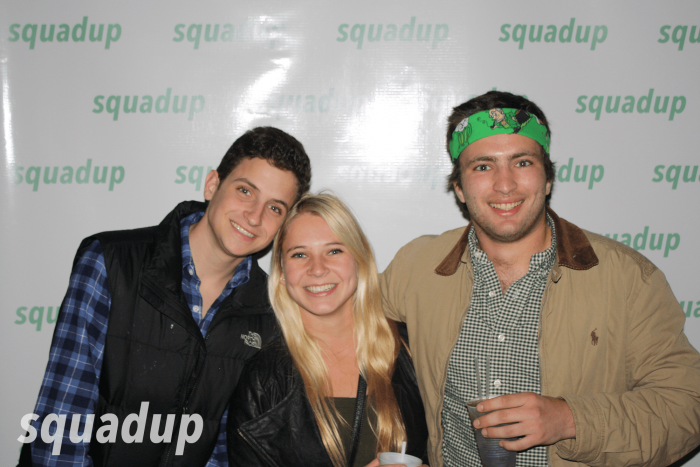 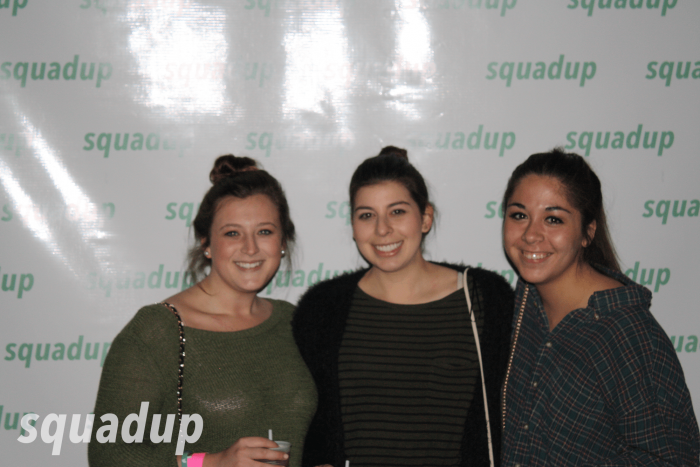 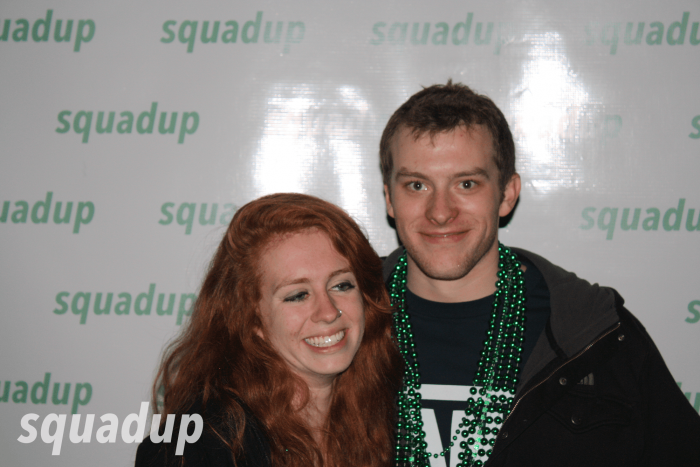 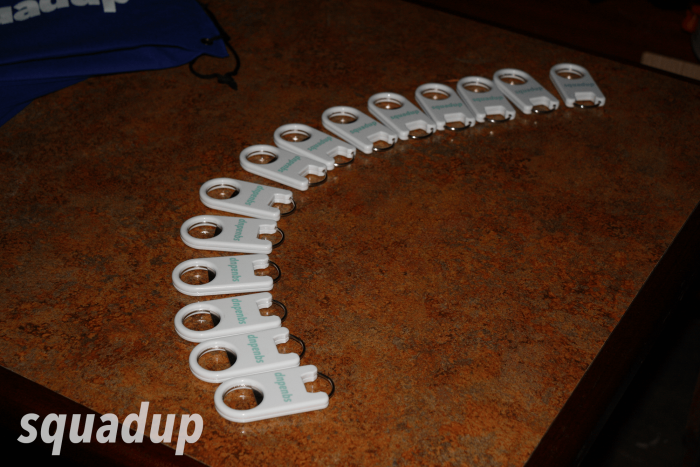 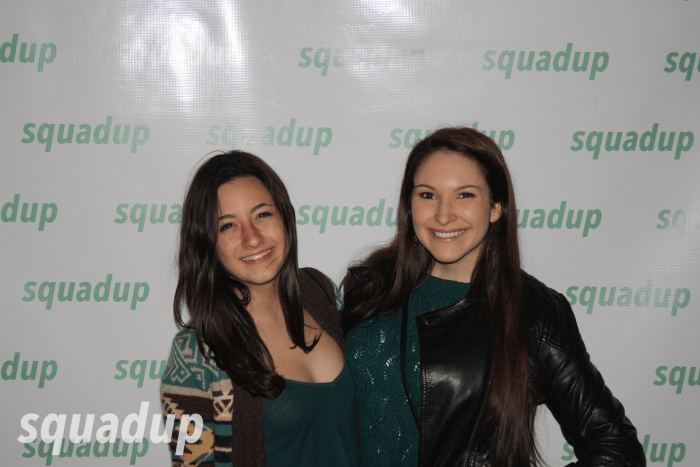 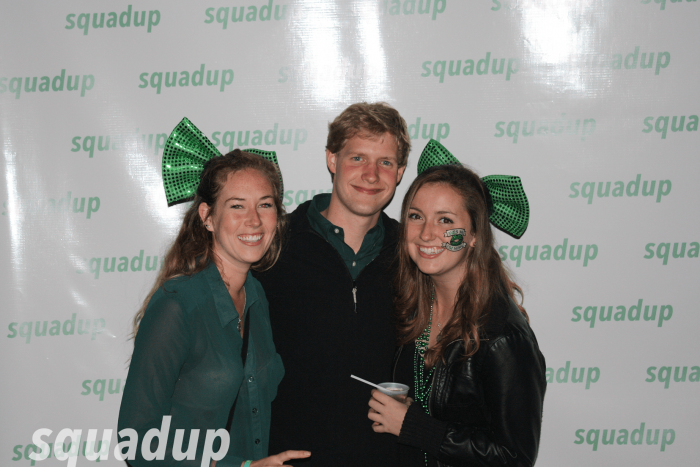 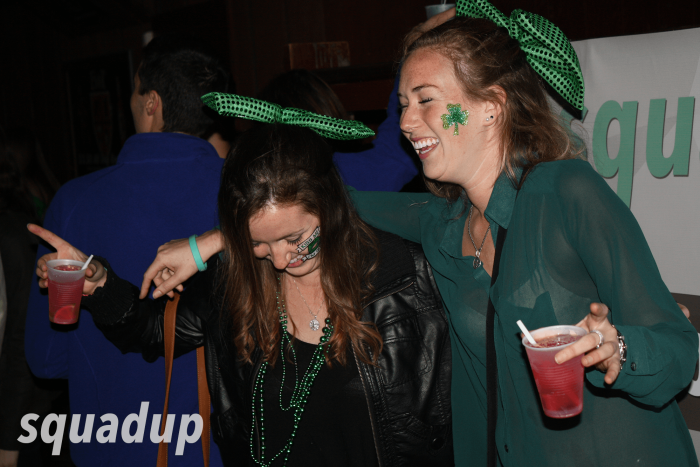 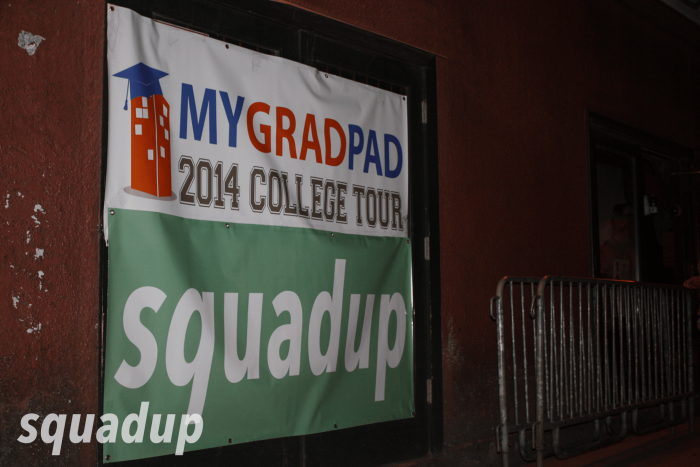 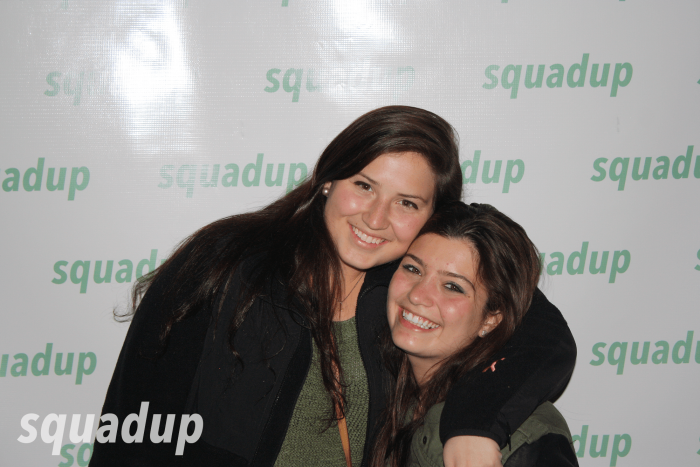 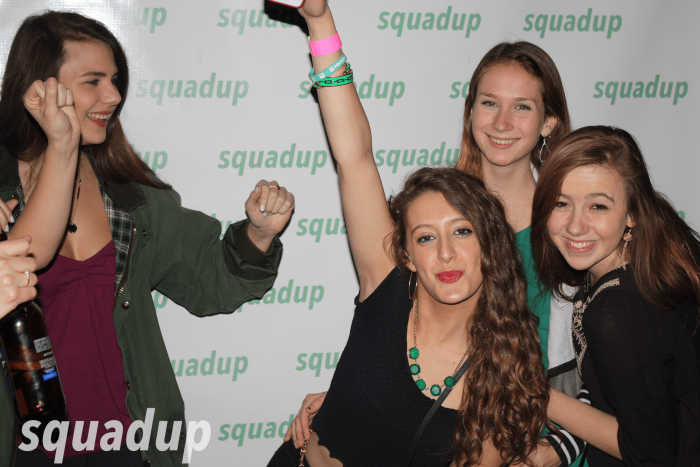 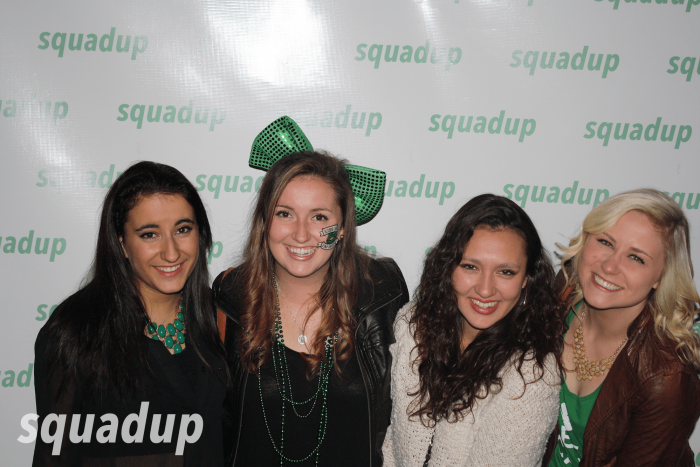 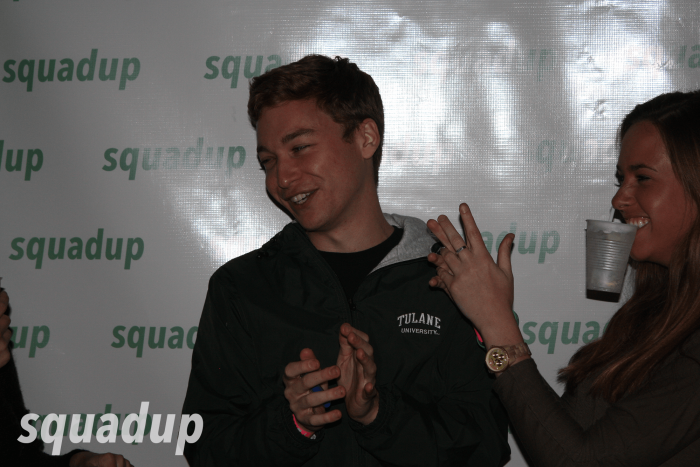 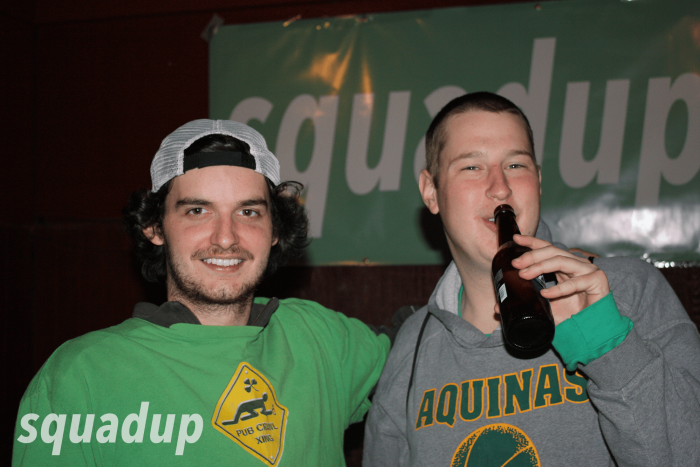 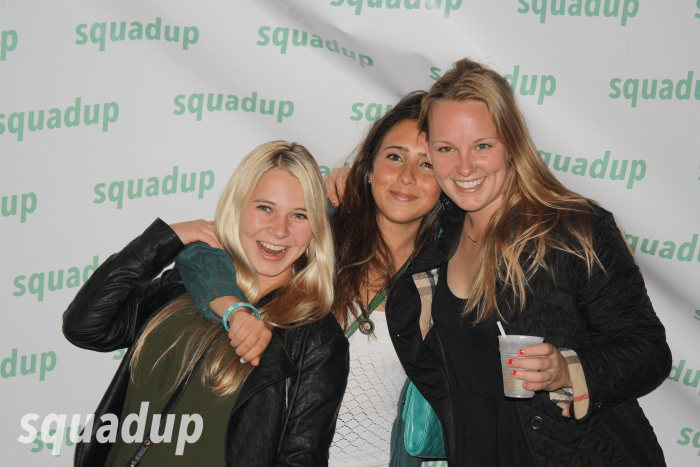 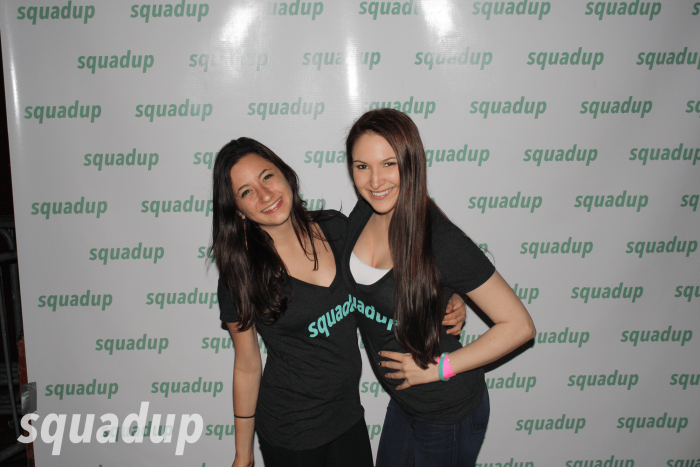 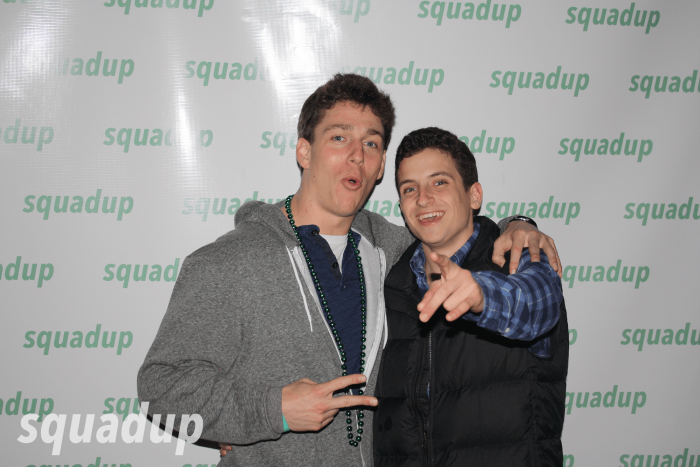 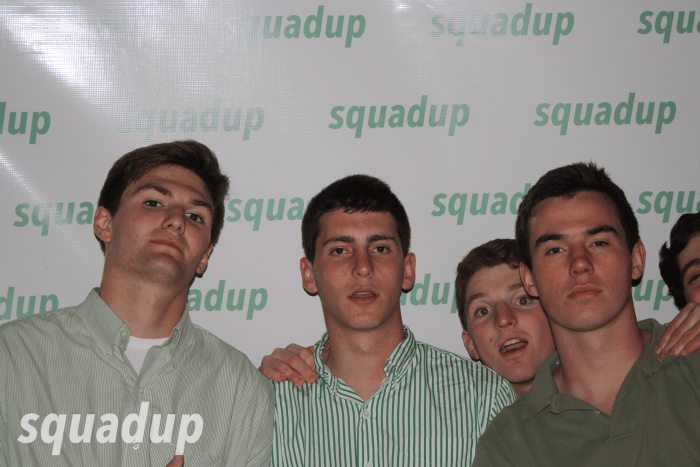 Of course, if they hadn’t registered on the SquadUP event page, they weren’t able to jump on the $1000 bar tab. 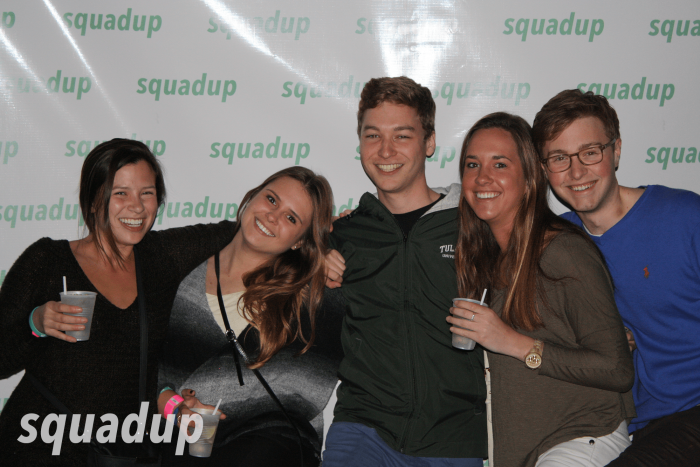 If you think you may be interested in attending one of our College Roadshow events at UVA, Vanderbilt, Delaware, or Villanova, make sure you register ahead of time. 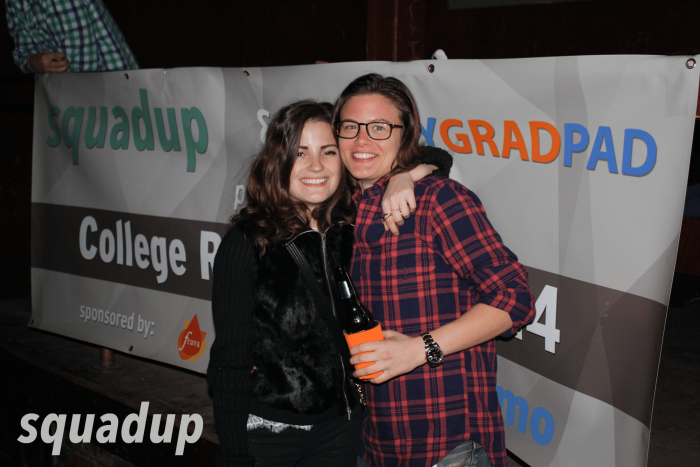 A big thanks to The Boot, debatably the best college bar in America (sorry Shooters II), for working with us to kick off our College Roadshow with MyGradPad. 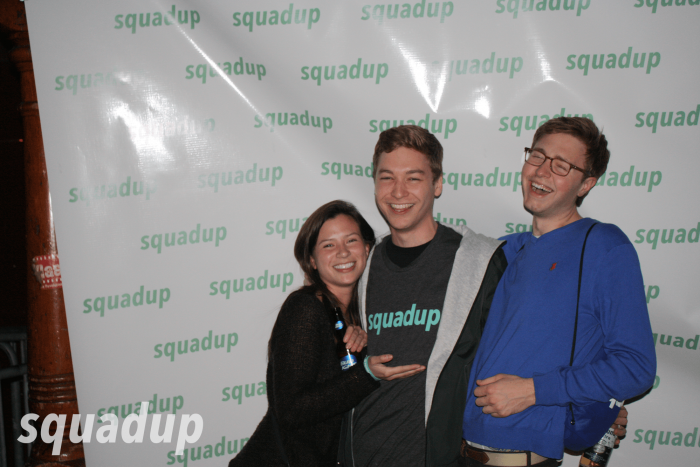 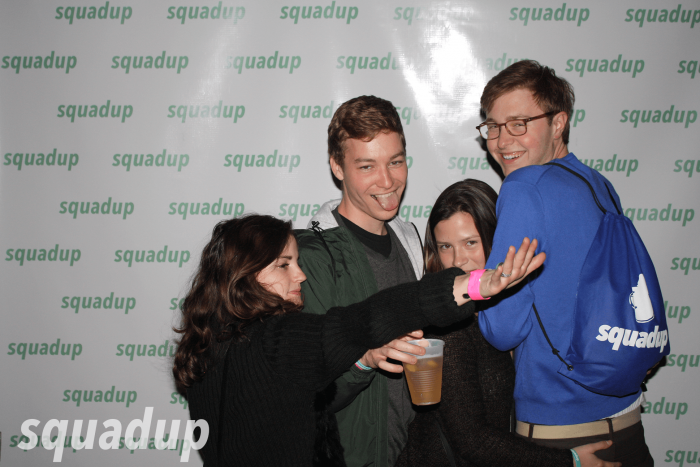 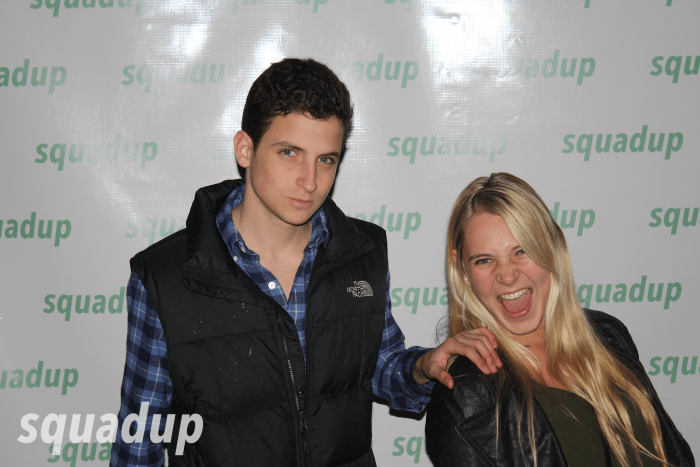 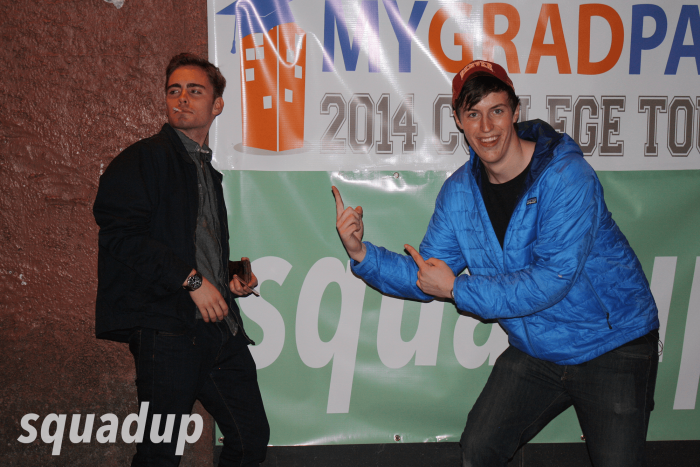 And of course to venmo, for depositing $5 into the venmo accounts of everybody that joins a SquadUP event. 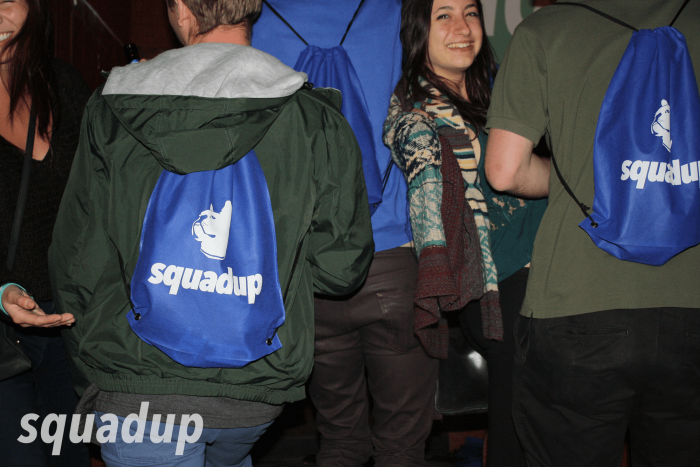 We haven’t forgotten about Sumeria– check them out, especially if you’re a senior about to enter the world of young professionals. 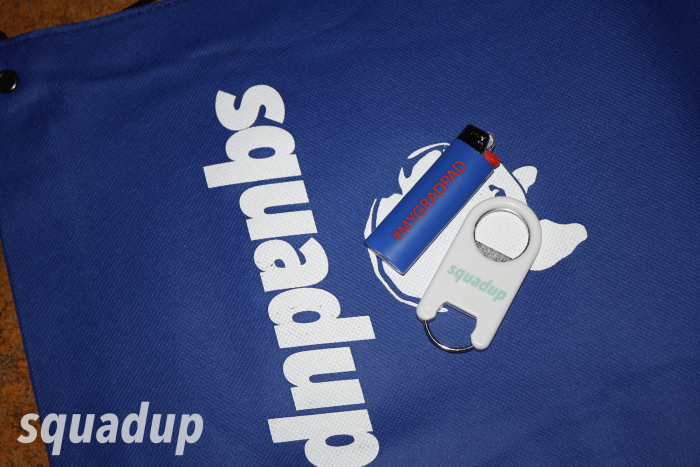 We know that you want the pictures so here they are. 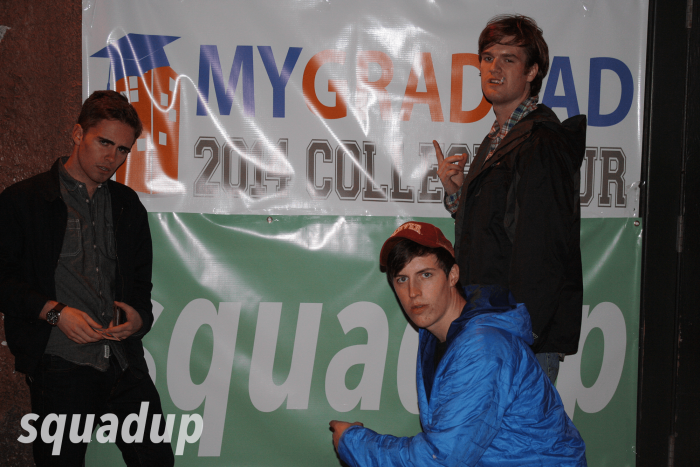 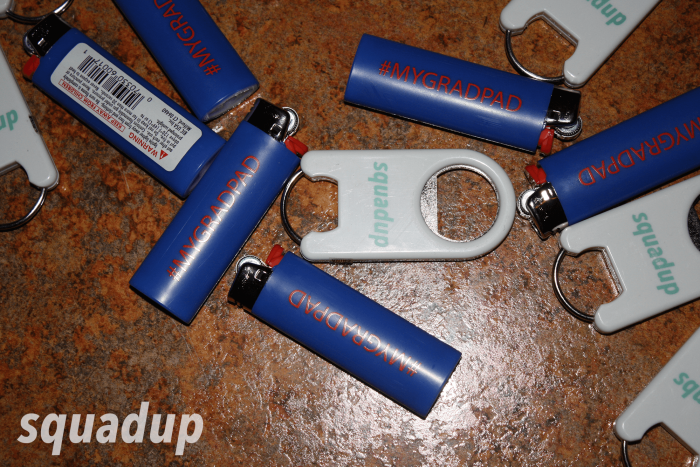 Also check out our facebook and google+ and tag yourselves. 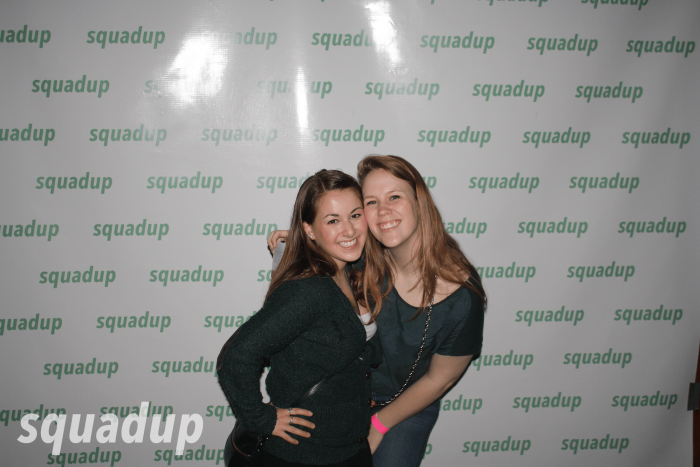 Don’t see the picture you were looking for? 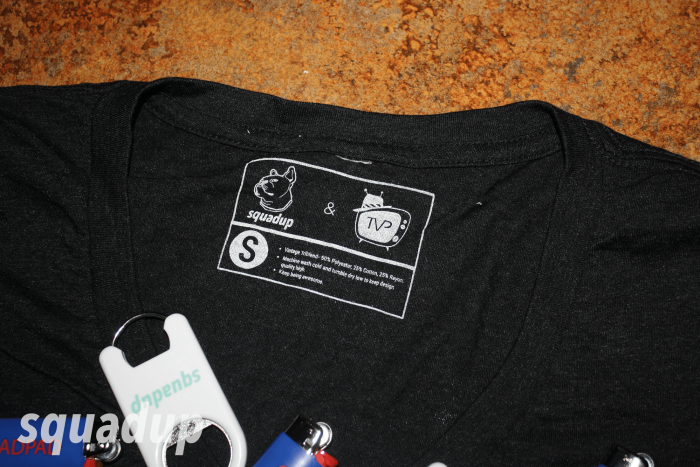 Leave a comment and we’ll make it happen.